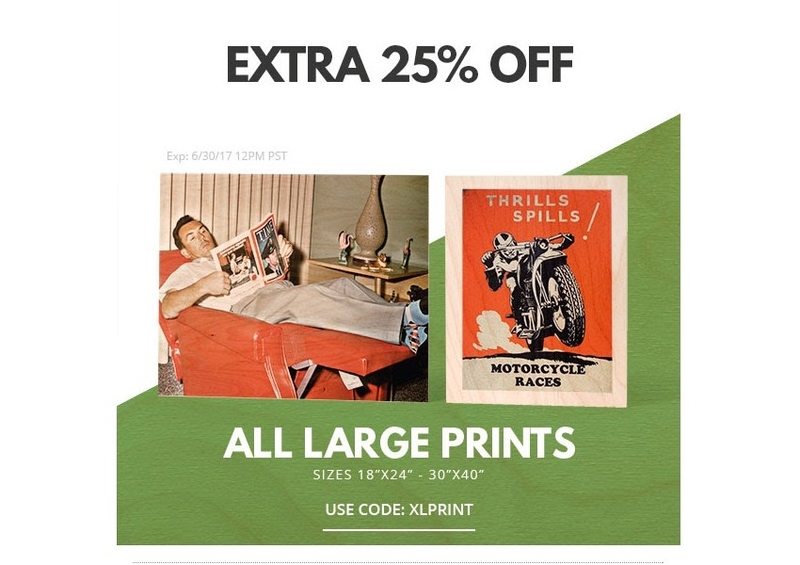 Rafael Pirela Take an Extra 25% Off All Large Prints at Woodsnap. Sizes 18"x24" and 30"x40". 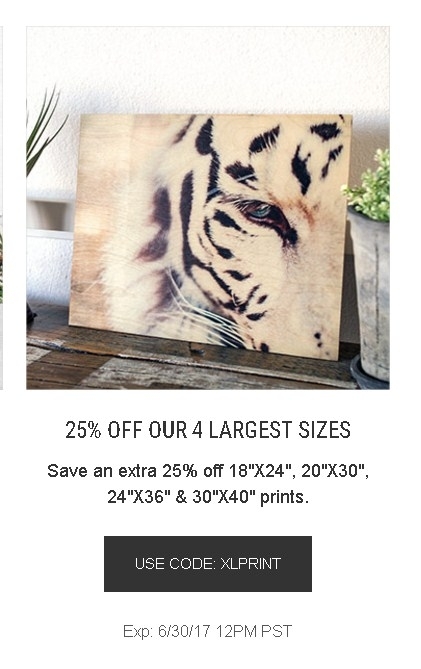 To redeem, use promo code XLPRINT at checkout. This offer expires 06/30/2017.